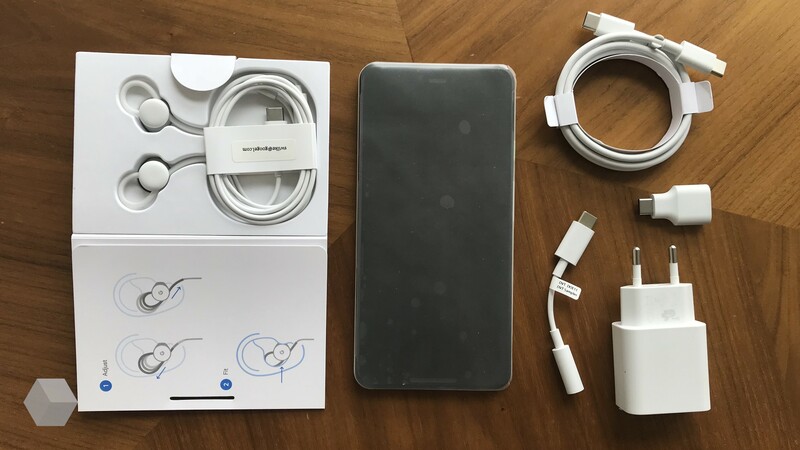 Weekend poll: What do you think of the Pixel 3 XL (so far)? 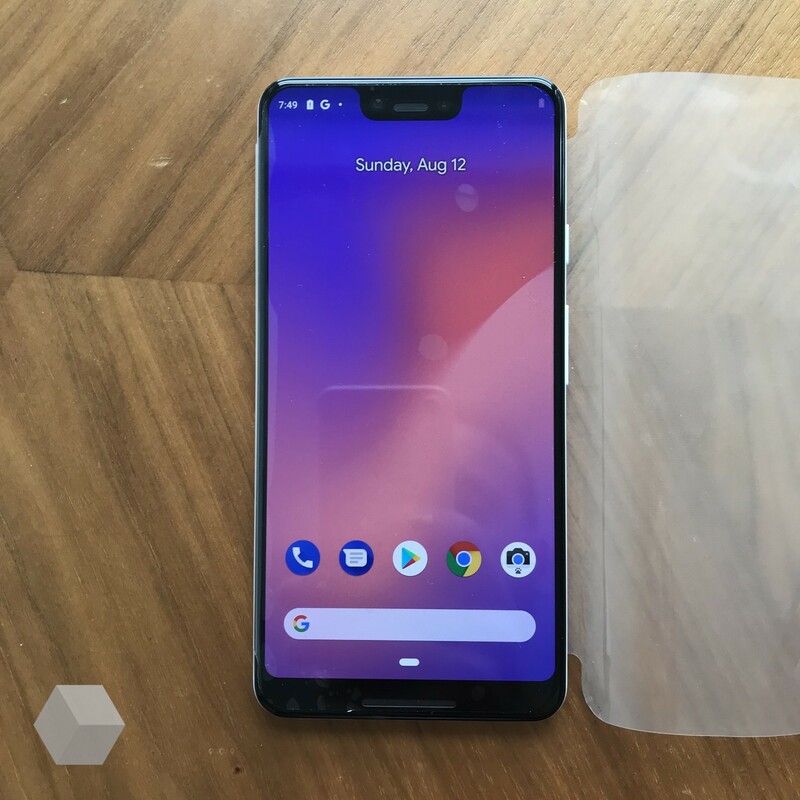 Pixel 3 XL leaks have been happening hard and fast, from a full unboxing including video to basically every possible angle. While it's likely that more surprises are coming, it certainly feels like we know almost everything about the larger of Google's (presumably two) upcoming phones. If you've been following along with the leaks as they land, what's your opinion? For whatever reason, Google decided to take the single most contentious design feature of 2018 and turn it way past 11. Even people like me that aren't bothered by notches in other phones have developed a new opinion specifically for the Pixel 3 XL. The allegedly forced gestures for navigation on the new hardware could also result in a few strong feelings. 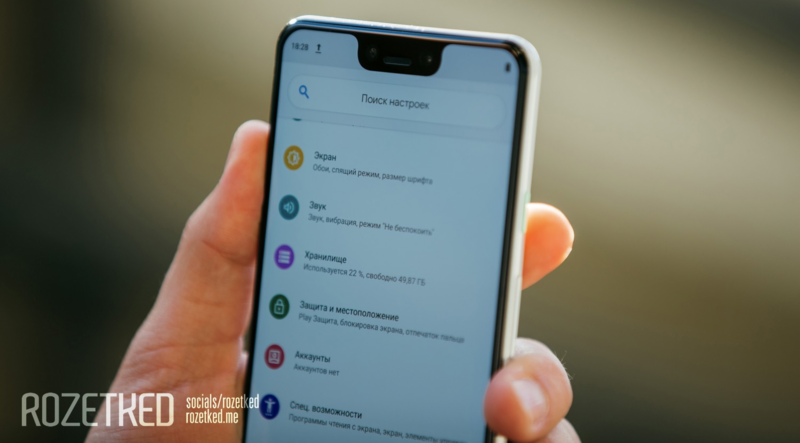 From the glass back to the sizable chin and notch, Google's pulling from almost all the recent industrial design trends at once, and if our comments section is any indicator, there are a lot of vocal critics when it comes to every one of those things. 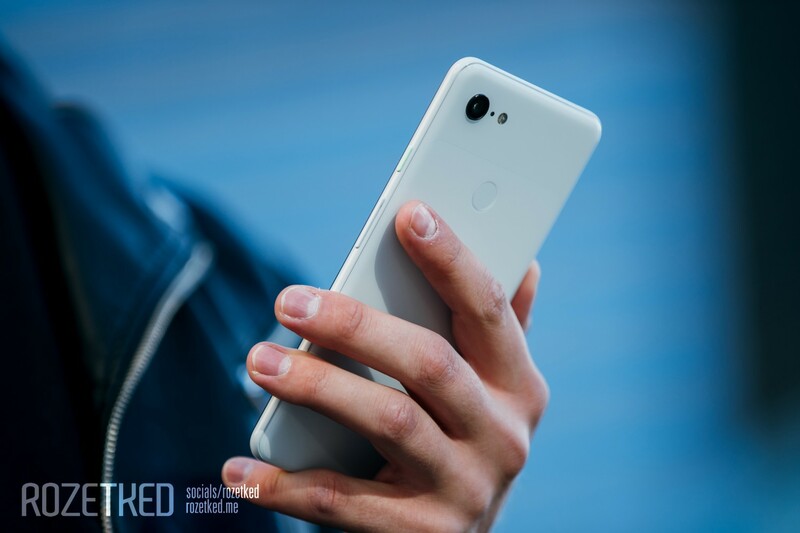 The proverbial "they" frequently say that "beauty is in the eye of the beholder," and we've all beheld quite a lot of the (still formally unannounced) Pixel 3 XL over the last week. You into it so far, or not so much? 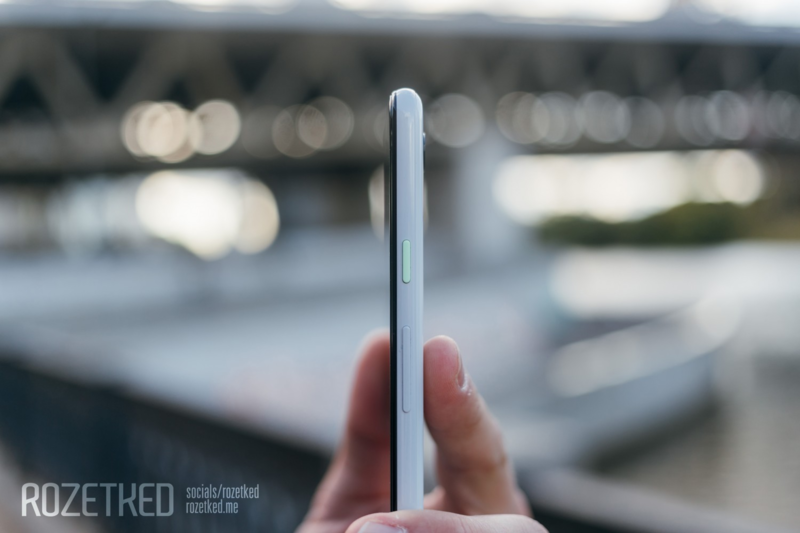 What do you think of the upcoming Pixel 3 XL (so far)? Still undecided, waiting to see more. I haven't followed the leaks (no spoilers! ).